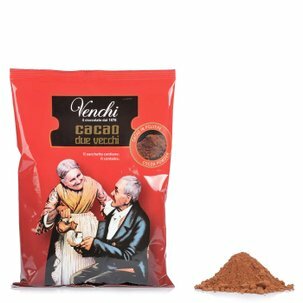 The combination of chocolate and rum is one of Venchi's historic recipes, in production since 1961. 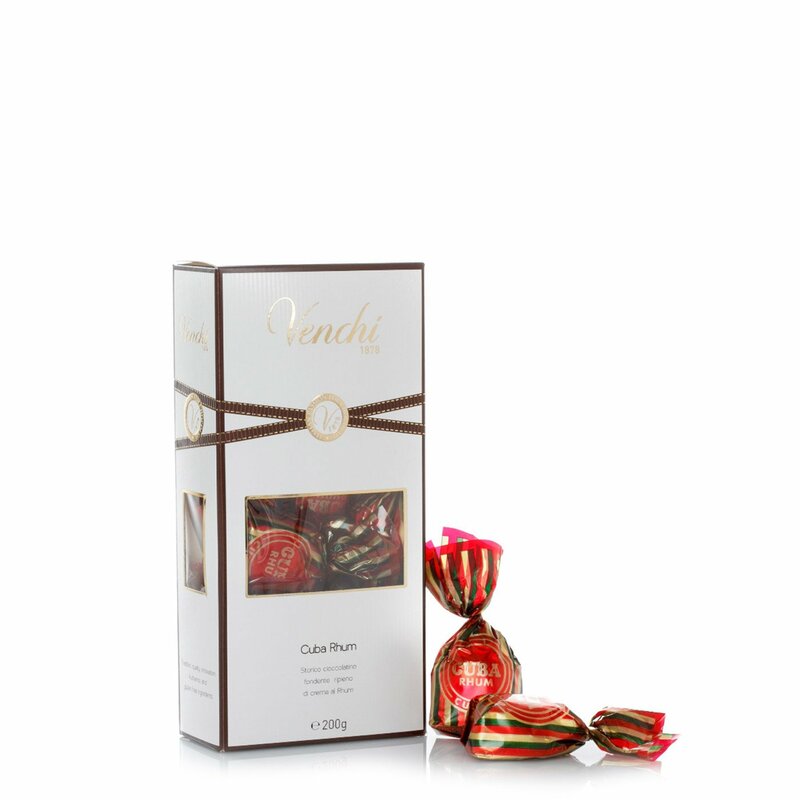 In accordance with ancient Cuneo tradition, this box offers delicious chocolates composed of a 56% cocoa dark chocolate case containing the unique and unmistakable aroma of the original Cuban Rum butter filling. 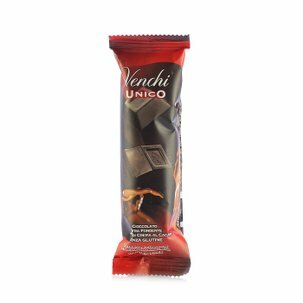 Ingredients Sugar,Cocoa mass, Rum 60% vol.,Cocoa butter,Cocoa powder,Glucose syrup,Whole milk powder,Emulsifier: soya lecithin, Powdered egg yolk, Vegetable fibre, Natural vanilla flavouring. **May contain traces of nuts and milk. For more information on product labels, please contact our Customer Service department. The information on the labels of the products may vary for reasons beyond our control, therefore, there may be discrepancies between the information on the site and that on the products delivered. Please always check the information on the product before consumption or use. 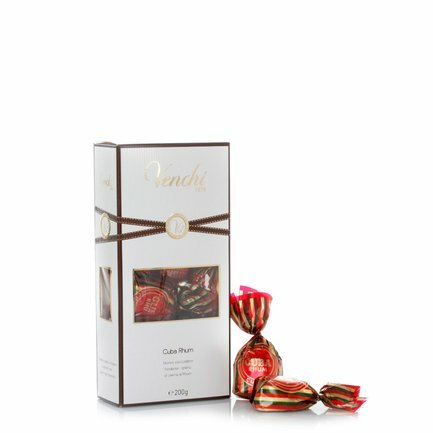 The quintessential nature of chocolate is expressed through unique products in which flavour is the defining aspect. 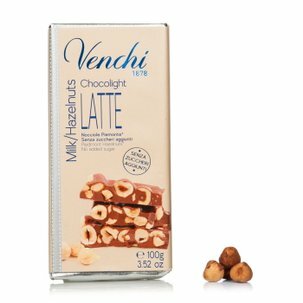 Since 1878 Venchi has been creating exclusive recipes with exceptional ingredients that are never modified by chemical processes or artificial flavouring. The original historic tradition therefore caters for constantly changing consumer preferences by always assuring the superb quality and unique flavour that distinguish the Piedmont firm.